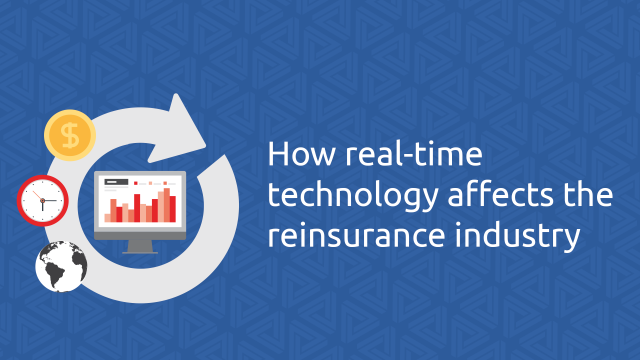 Analyze Re technology provides realistic guidance to the executive and underwriting teams in advance of and during renewals. 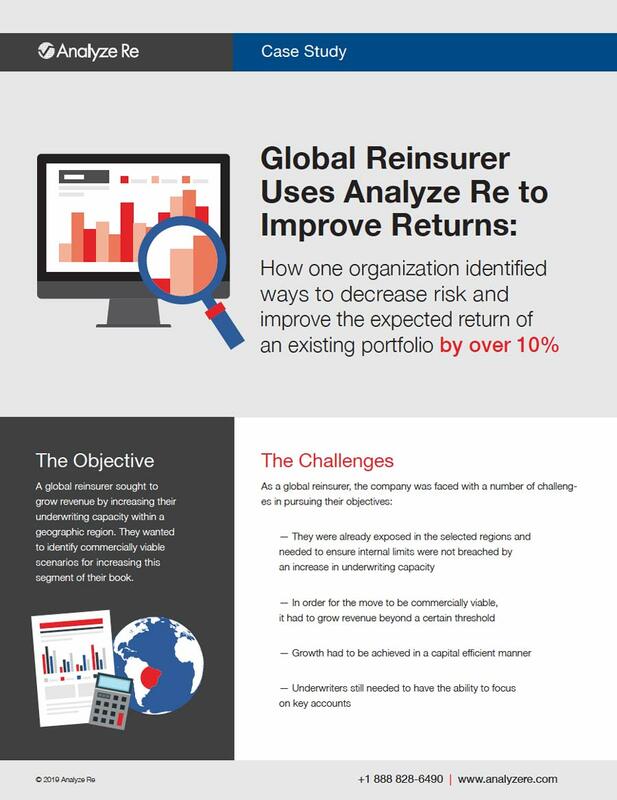 Learn how cutting edge machine learning technology can dramatically improve the expected return of complex portfolios without sacrificing underwriter control. 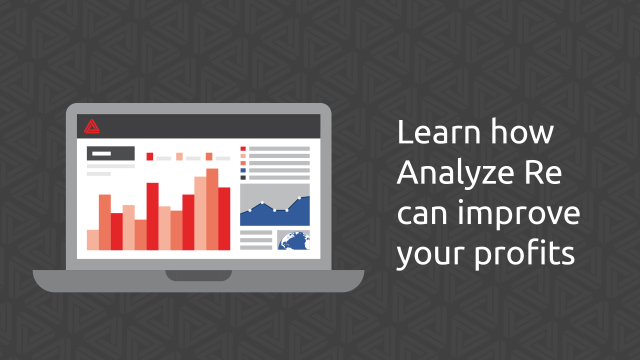 Get a high level overview of how Analyze Re technology can be used to enhance your analytical capabilities. Learn how real-time technology can be used to empower decision makers with new insight.